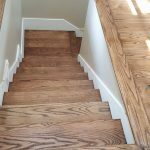 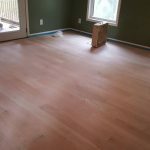 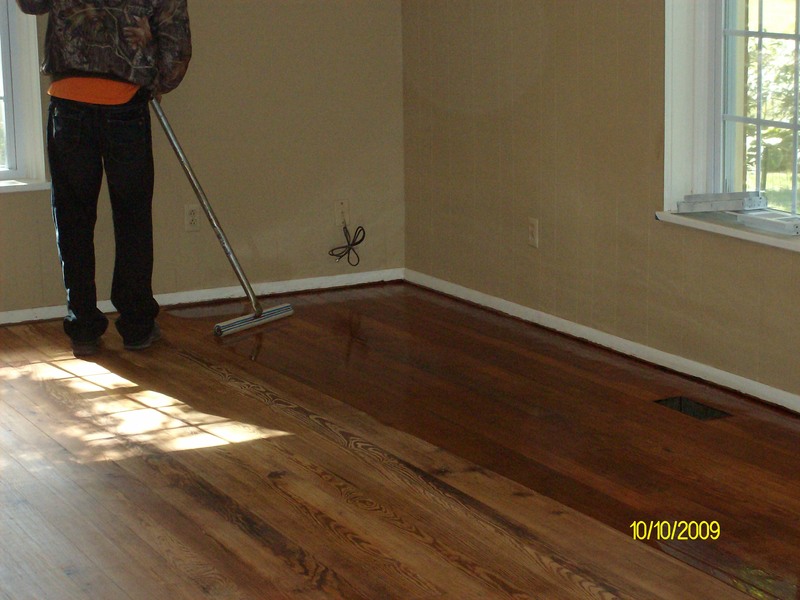 Refinishing hardwood floors takes time and the proper tools. 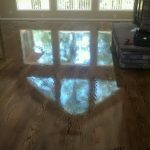 However the results can be amazing. 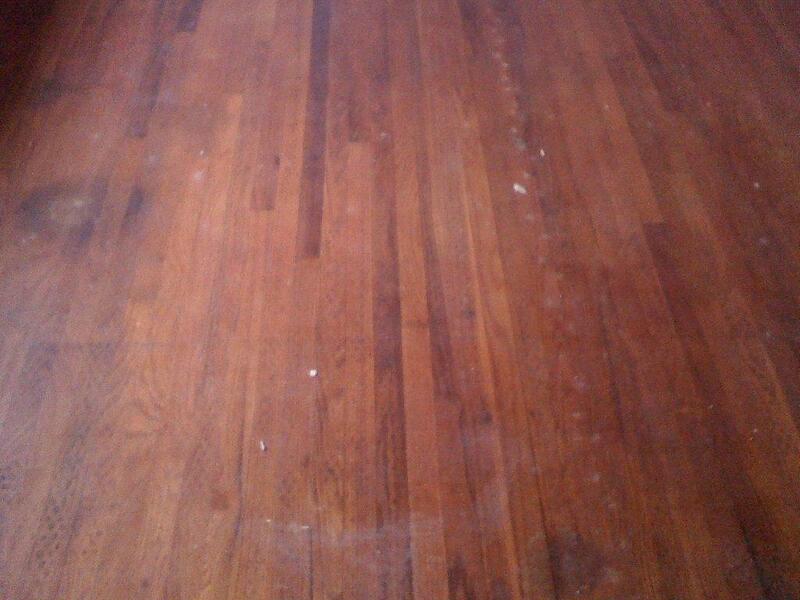 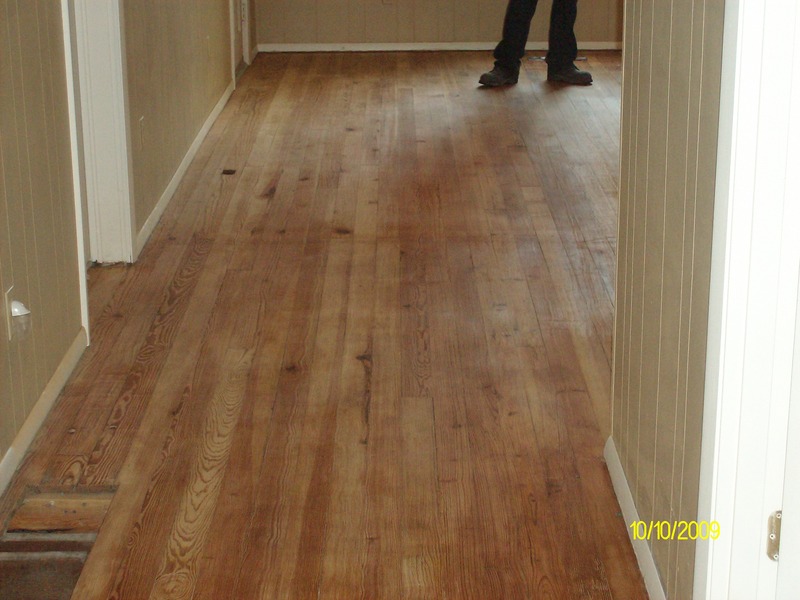 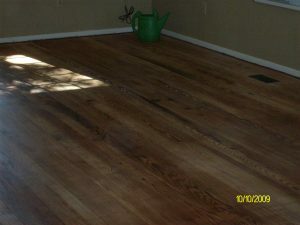 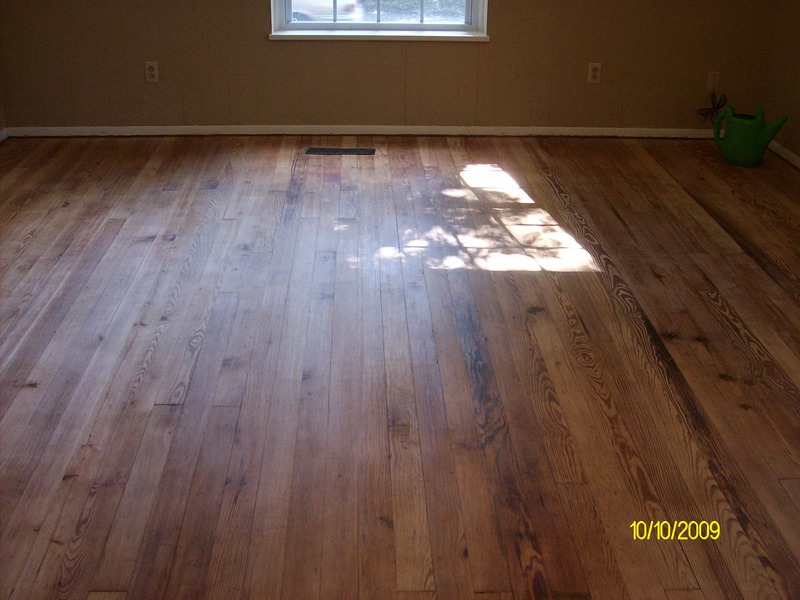 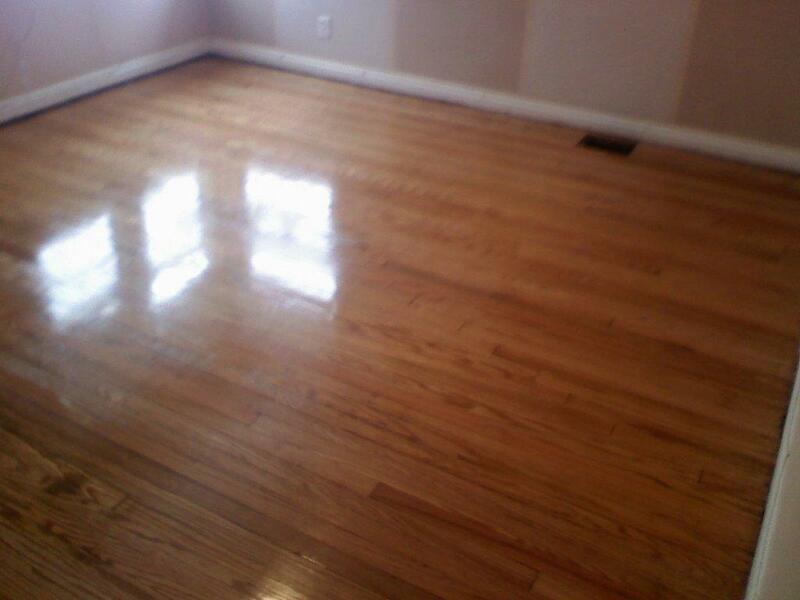 If your wood floor looks a little worn perhaps its time to refinish it. 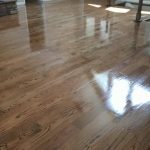 Have no fear, Majestic Restoration can make your floors shine again! 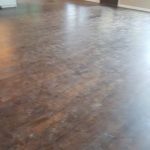 Contact us today so we can have a look at your floor and give you a quote on making it beautiful again! 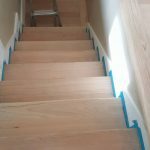 Have a look at our skilled professionals in action as well as some before and after pictures below. 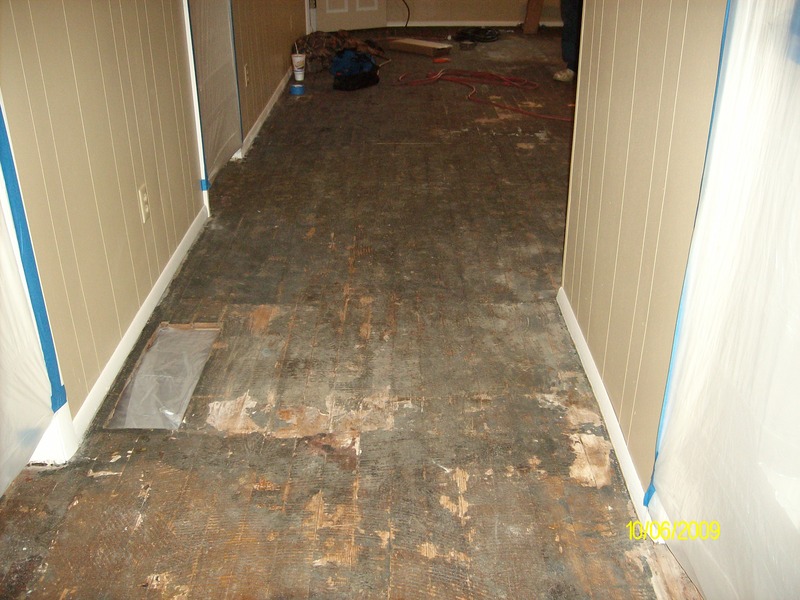 Below is the hardwood Floor in Murphysboro, IL. that we brought back to life. 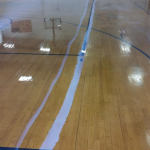 Care and simple maintenance of your gymnasium floor is vital in extending its life expectancy. 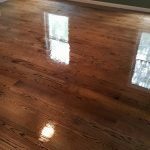 Properly cared for, the floor can look great, remain safe, and play like new until it’s time to screen and recoat the surface. 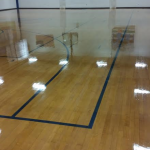 To preserve the beauty and life of your gymnasium floor, we recommend that recreational surfaced receive periodic refinishing. 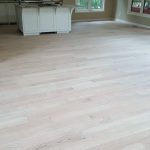 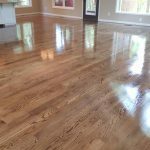 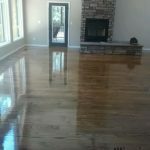 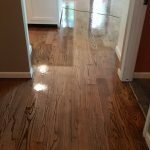 Normal wear and tear combined with proper maintenance will determine the appropriate refinishing schedule for your floor. Most gymnasium floors should be recoated annually.